Ppt to Pdf Converter 3000 can free batch convert PowerPoint ppt files to PDF with brilliant results and without any problem. The PDF document that you get from PowerPoint ppt has a high quality which can preserve the original text, images, layout etc. More,the conversion speed is very fast. You must like it when you use it. With it, you can view your ppt file with a PDF viewer. Output PDF file from ppt format files with three modes (default mode, image mode, text mode) for different needs. 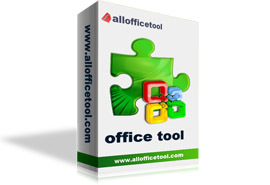 Support convert each PowerPoint page to one PDF file.